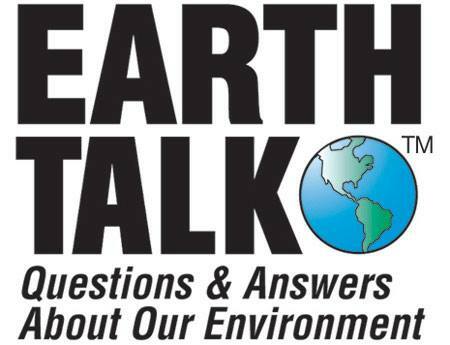 The question EarthTalk explores for us today is whether or not Genetically Modified Organisms (GMOs) are really so bad for us and the environment and how, given their prevalence in our food supply, we can avoid them… their detailed answer is below! Dear EarthTalk: Are genetically modified organisms (GMOs) really so bad for us and the environment… and, given their prevalence in our food supply already, how can I avoid them? CONTACTS: Monsanto, Just Label It, and The Non-GMO Project.